It’s the third letter since the 2018 ceremony requesting an upheaval at the Recording Academy. Since the 2018 Grammys, women in the music industry have sent two letters to the Recording Academy, the organization which produces the Grammys, addressing the lack of female representation in its membership and artists who are nominated for awards. 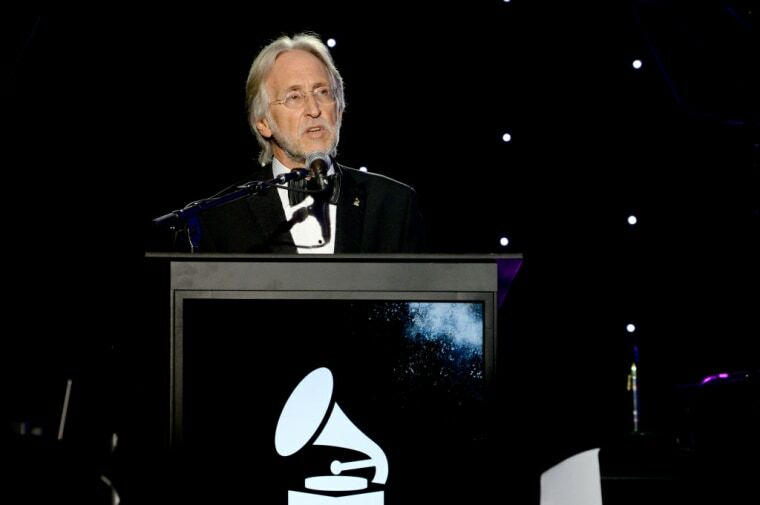 The first letter asked Recording Academy president Neil Portnow to resign for telling Variety that women should "step up" for more opportunities in the music industry. The second, signed by six powerful female major label executives, did not ask Portnow to resign, but assailed the Grammys for being "woefully out of touch with today’s music, the music business, and even more significantly, society." The Recording Academy is again addressed in a third letter on Friday, this time signed by 38 male music industry executives, Variety reports. The signees say they are "writing to stand alongside and in solidarity with the women who penned letters to you regarding gender disparity and ask that more significant and robust action be taken by The Recording Academy to answer their call." The new letter was driven by Tom Windish of Paradigm Talent Agency, which counts Lorde in its roster. Lorde was nominated for Album of the Year at the 2018 Grammys, but unlike her all-male co-nominees, she was not asked to perform. Aleissa Cara was the only woman to win a major award, for Best New Artist. The letter cites a relevant portion of a study from The Annenberg Inclusion Initiative: over six years of Grammys ceremonies, only 10% of the nominees in five major categories were female. The only solution, the letter says, is systemic change. "NARAS [The Recording Academy's legal name] should reveal the diversity (and/or the lack thereof) of its voting members and make necessary changes to the population of the Academy to better reflect the diverse music business voices the organization is meant to serve." In the wake of the "step up" controversy, Portnow announced the formation of a committee to analyze gender bias at the Recording Academy. Read the letter in full at Variety.